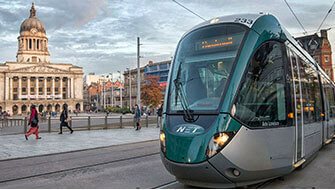 Good transport infrastructure is essential to managing congestion and making sure people can get around. 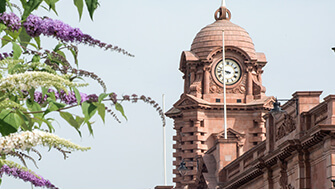 Nottingham has an award-winning integrated transport system run by different operators working in partnership to deliver excellent customer service. 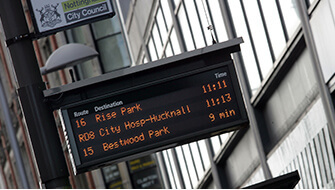 Part of the role of Nottingham City Council is coordinating the Robin Hood Network to give users a multi-operator ticketing system across the bus, tram and rail network. 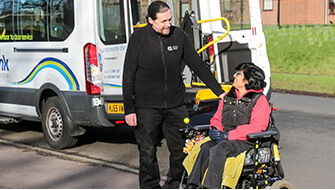 We work with bus companies to deliver greener and more reliable services to people living, working or visiting our city. 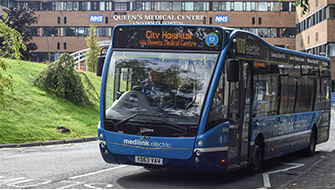 We aim to keep Nottingham at the cutting edge of public transport in the UK, managing exciting projects like the switch to electric and biogas buses and the move to contactless payments. 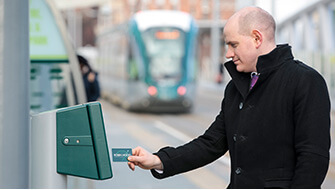 Soon we will be the first city outside of London where you can pay for bus and tram journeys with your phone or contactless card or mobile payment app.